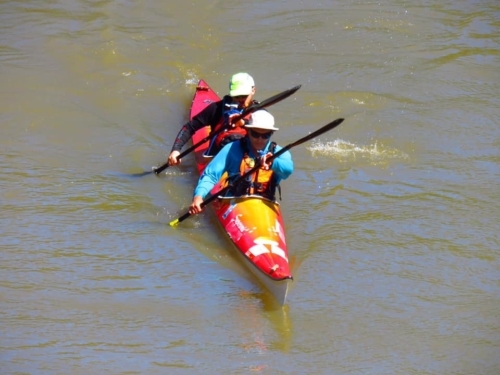 Congratulations Team Hobbits for winning Australia’s longest kayak race, the Massive Murray Paddle. Peter and Gareth raised over $1,200 for the Foundation. Thank you so much for your support.